(ARLINGTON, VA – February 23, 2017) Today Coverings, the largest international tile & stone exhibition in North America, celebrates National Tile Day, which recognizes the value of tile in today’s architecture and design. National Tile Day is declared by the Registrar at National Day Calendar to be observed annually on February 23. Additionally, National Tile Day is observed this year by Orange County, FL—the host location of Coverings 2017. Reasons for choosing tile include its durability and sustainability, resistance to weathering, versatility in applications, low maintenance, energy efficiency and health factors. The beauty of tile, paired with the flexibility of design, enable designers to make unique and beautiful installations that last a lifetime. 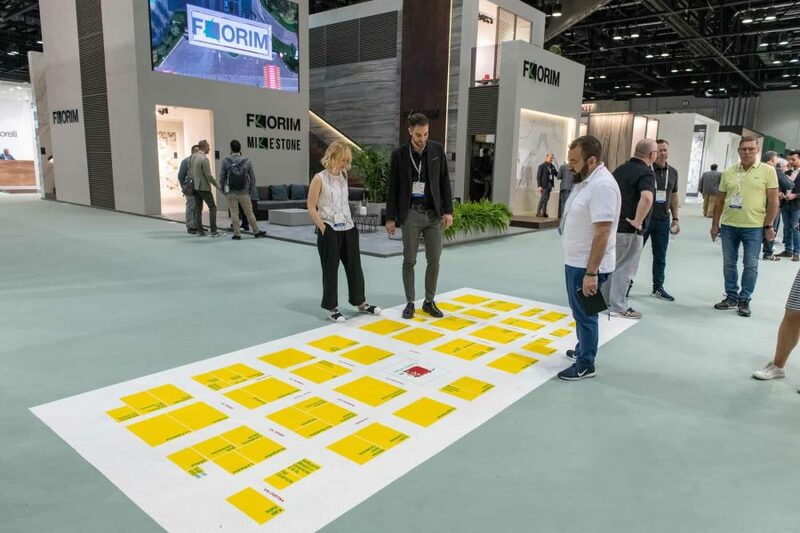 Coverings attendees can learn about the benefits of selecting tile, installation standards and best practices, and the latest market introductions at the show. The show returns to the Orange County Convention Center in Orlando from April 4-7, 2017 and is estimated to bring together 1,100 exhibitors representing over 40 countries across 400,000 square feet of exhibition space, in addition to a robust program of CEU accredited seminars, demonstrations, and networking opportunities. On February 23, National Tile Day will be celebrated with two digital activations, providing unique opportunities for trade and consumer audiences to learn more about tile. At 1:00 p.m. EST on Twitter, Metropolis Magazine (@MetropolisMag) will be hosting a panel of industry experts using the hashtag #TileToday. Participants will include Ceramics of Italy, Tile of Spain, Tile Council of North America, as well as Alena Capra and designer Kim Lewis, who is participating in this year’s Installation Design Showcase. Additionally, Interior Design Magazine will be hosting a Facebook Livestream with Coverings ambassador Alena Capra at 4 p.m. EST. Together with Allie Weiss, Interior Design online editor, Capra will be highlighting tile trends and new products that will be featured at Coverings 2017. The Livestream will be available on the Interior Design Facebook page (facebook.com/InteriorDesignMagazine). Join Coverings in celebrating by sharing why you choose tile with #WhyTile and #Coverings2017. For full details regarding Coverings’ National Tile Day, please visit coverings.com/NTD. Coverings is the largest and most important ceramic tile and natural stone trade fair and expo in the United States. It features exhibitors from more than 40 countries and is the stage for introducing some of the most innovative tile and stone products in the world. 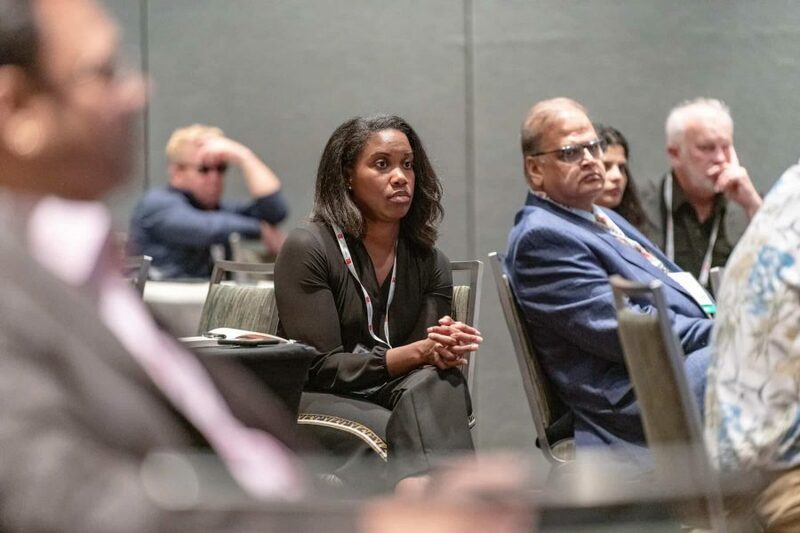 The exposition serves as a valuable resource for continuing education for all segments of the industry, with more than 75 informative, accredited seminars and live demonstration sessions throughout the show, all free of charge. 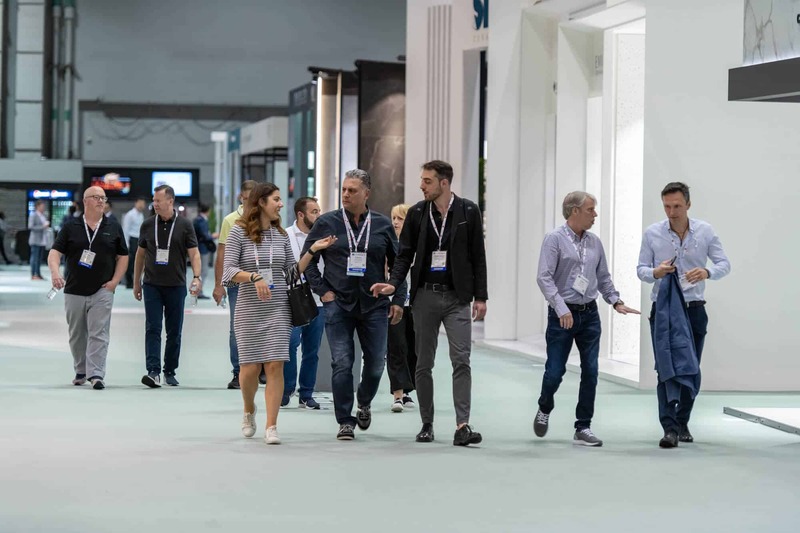 Coverings attracts thousands of distributors, retailers, fabricators, contractors, specifiers, architectural and design professionals, builders and real estate developers, as well as journalists and bloggers who cover this vital and dynamic industry. Sponsors of the show are The Ceramic Tile Distributor Association (CTDA), Tile of Spain/Spanish Ceramic Tile Manufacturer’s Association (ASCER), Ceramics of Italy/Confindustria Ceramica, National Tile Contractors Association (NTCA) and the Tile Council of North America (TCNA). The show is managed by Taffy Event Strategies, LLC. Coverings 2017 takes place April 4-7 at the Orange County Convention Center, Orlando, FL. For more information, visit coverings.com or contact Taffy Events, Coverings Show Management, 703-539-5504.